Thanks to Nvidia\’s new GeForce GTX 1050 and 1050 Ti GPUs, gamers can get some of the benefits of the company\’s new Pascal 10-series chips without cleaning out your bank account. 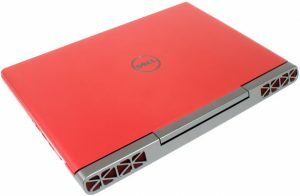 The Inspiron 15 is outfitted with the 1050 Ti GPU, which has 4GB of VRAM. 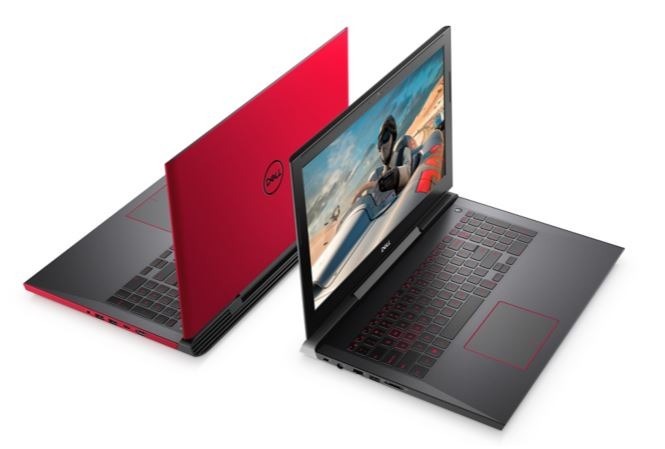 The Inspiron 15 is equipped with one of Intel\’s new 7th-gen Kaby Lake processors, which offer a solid bump in performance and power efficiency compared to the previous Skylake generation. The system\’s 2.5-GHz Intel Core i5-7300HQ processor with 8GB of RAM is a capable multitasking machine, allowing me to stream an episode of \”Chewing Gum\” on Netflix with 10 open Google Chrome tabs while running a system scan in Windows Defender without a whisper of lag. Wow. Just wow. With its base model display, the Inspiron 15 lasted a whopping 11 hours and 23 minutes on our battery test (continuous web surfing over Wi-Fi) making it the gaming laptop with the longest battery life we\’ve ever tested. The IPS version of the laptop clocked in at a significantly shorter time of 8:34, but both systems absolutely destroyed the 6:50 mainstream average, not to mention the Strix and the Stealth Pro and their anemic times of 3:41 and 2:54. The 720p integrated webcam won\’t capture the sharpest video or images, but it\’ll do in a pinch. The test shots I took in my bedroom were darker than I would have expected. My midnight blue wall looked black towards the edges of the shot. But despite the overall graininess in the shot, you can still see the wrinkles in my white shirt. 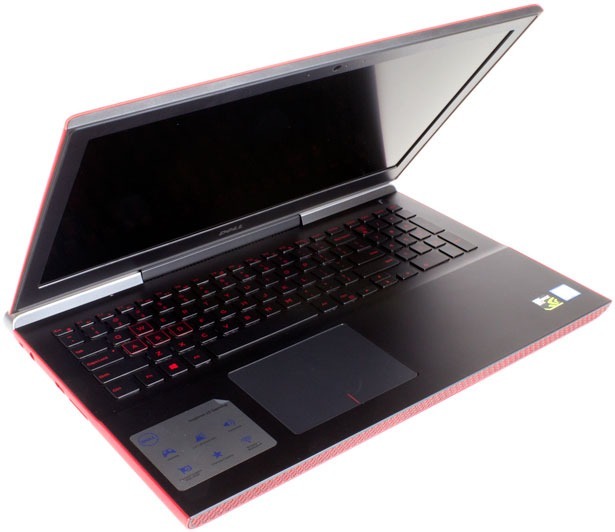 This notebook comes packed with an IPS display panel, a 2.5-GHz Intel Core i5-7300HQ processor with 8GB of RAM, a 256GB SSD, an Intel HD Graphics 630 GPU and a Nvidia GeForce GTX 1050 Ti with 4GB of VRAM. If you\’re looking to save a few more bucks, there\’s the $799 base model. It has a non-IPS 1080p screen, a 2.5-GHz Intel Core i5-7300HQ processor, 8GB of RAM, 1TB 5,400-rpm hard drive with an 8GB SSHD, an Intel HD Graphics 630 GPU and a Nvidia GeForce GTX 1050 with 4GB of VRAM.